Help Cure Ana Maria: Moe's Fights Mito! HELP Ana raise money for a cure! 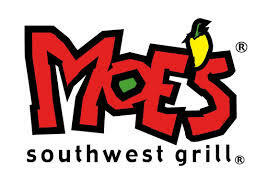 so why not eat it at Moe's??? Share Ana's facebook page and help spread the word about this event!